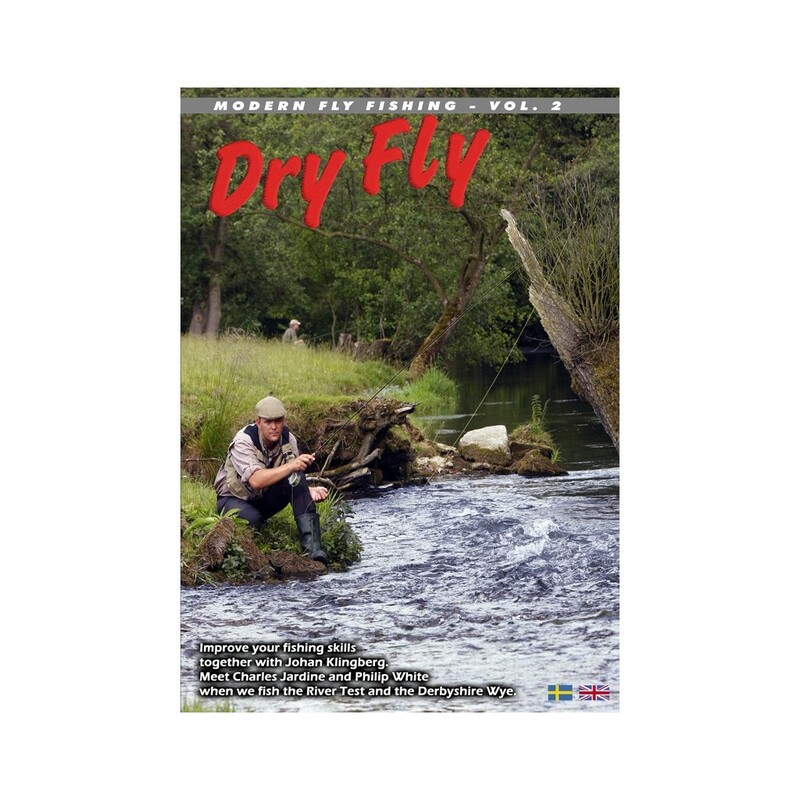 You’ll be given instructions which will teach you the different dry fly methods for grayling, trout and rainbow trout, adapted especially for Scandinavian and European waters. 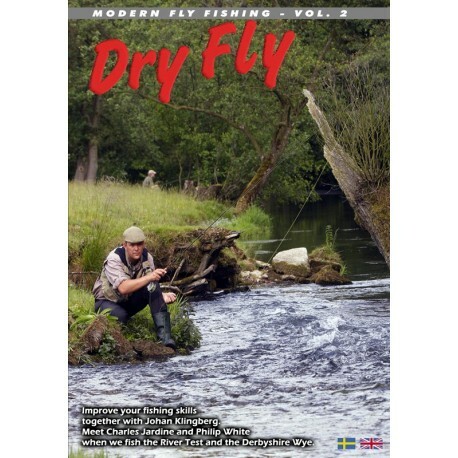 As well as fishing and fishing methods in England, Sweden and Norway, you’ll also enjoy the bonus fly tying material. 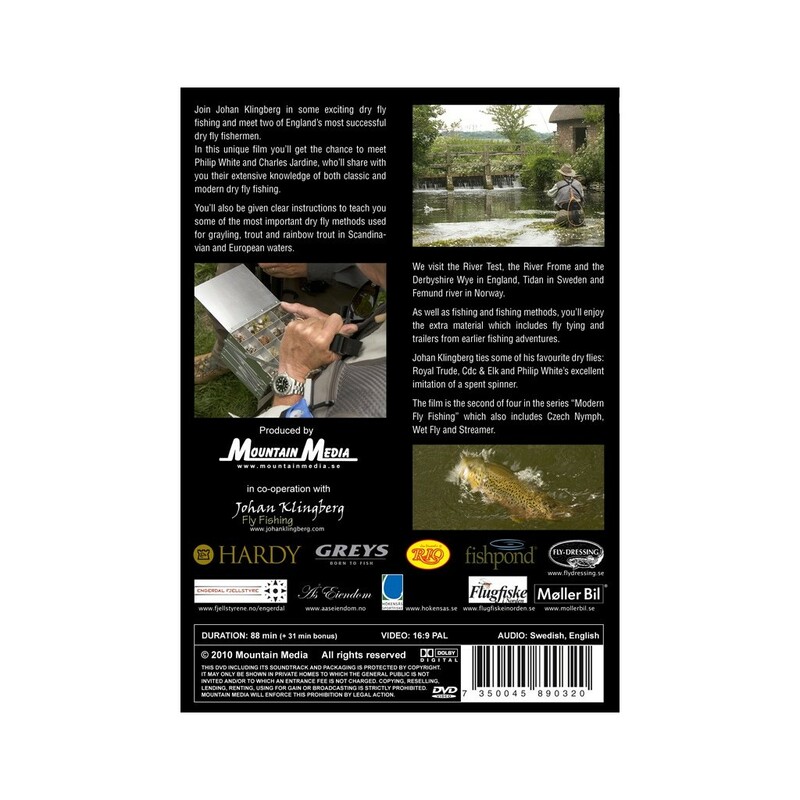 This film is the second in the four-part series “Modern Fly Fishing”. Producer: www.mountainmedia.se. This DVD is the PAL TV-format.